Well known and respected developer chpwn has finally released first legal Siri port to public for older generation iOS devices. 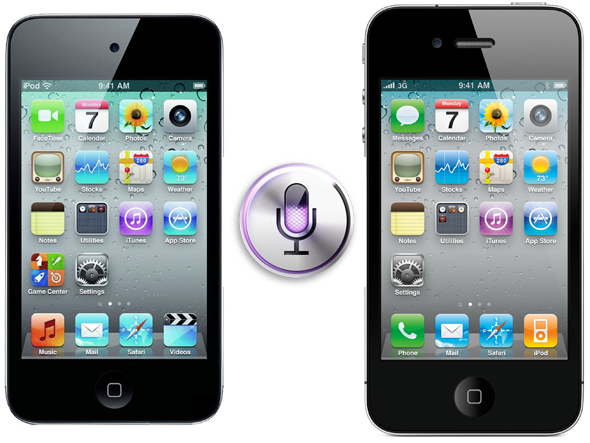 Dubbed as Spire, the port allows iPhone 4, iPhone 3GS, iPod touch 4G/3G and first-gen iPad users, jailbroken on iOS 5, to run Siri, which has official been available only for iPhone 4S users. Available for free on Cydia right now, the download comes in at around 100mb in size as it uses a new method to obtain all the necessary files legally directly from Apple’s servers. However, Spire is not a complete solution. Apple still requires authorization to use Siri, so information from an iPhone 4S is still required. To insert this information, Spire allows you to enter your own proxy server address. I’ve put up a list of my ideas on how you might get access to a proxy; hopefully you can figure something out. 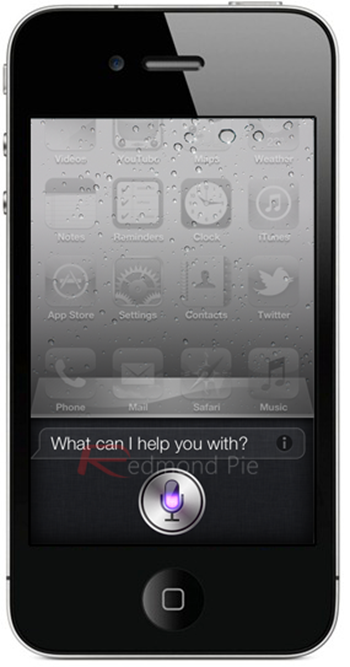 Own an iPhone 4S too: Maybe you already own an iPhone 4S, and just want Siri on another device of yours. This is simple; you can just use the above proxy yourself. Find a friend: Maybe your friend has an iPhone 4S and will let you use their authentication tokens (maybe in exchange for some cool SiriProxy plugins). Then, you can share the authentication. Or, maybe you gave your relative your old iPhone when you got your iPhone 4S: now you can share your token and give them Siri. Pay up: It’s very likely that soon we will see for-pay services online to rent you some space on a Siri proxy, attached to one of their iPhone 4S devices. I haven’t seen anything like this yet, but I’ll keep my eye out, and I would encourage anyone who is interested to set something like this up. And now for something completely different: As I suggested earlier, you might be able to replace Siri entirely. A simple method might be to use Google Chrome’s speech “API” hooked up to some code to decode the Siri requests and parse Google’s result. Or, someone could hook it up to some logic backends like many of the clones available on Android: the possibilities are endless. To install Spire package, simply head over to Cydia, search for “Spire”, and install it. You don’t need to add any new repo as it is available on Cydia’s default BigBoss repository.